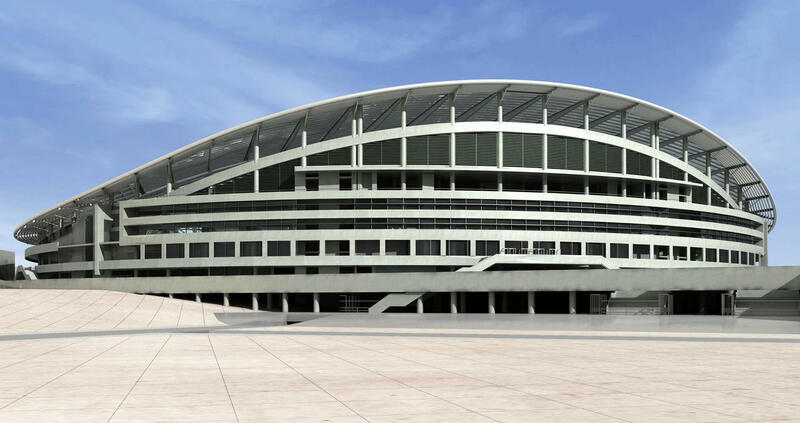 two indoor-sport halls (8 000 viewer capacity for basketball and 3 000 for volleyball and smaller sections), 4 000 car park. 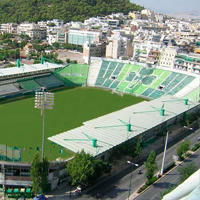 09.10.2012 Athens: Panathinaikos has to forget big dreams? 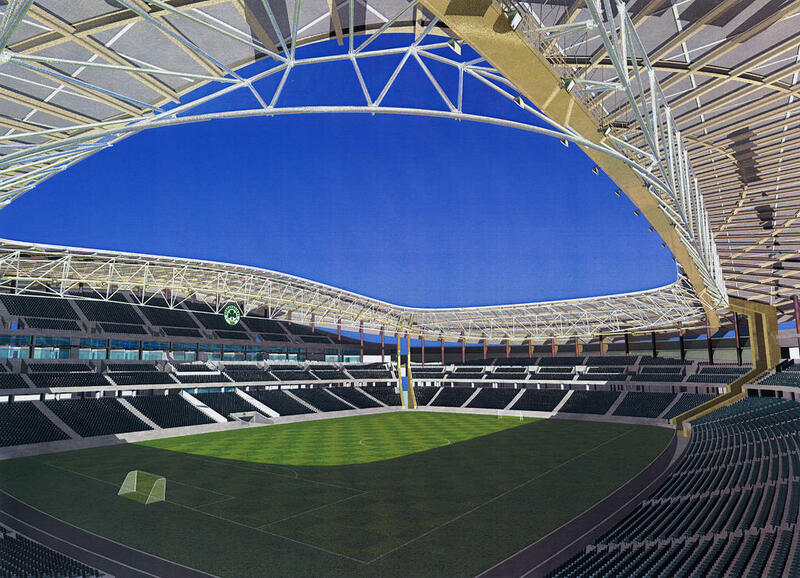 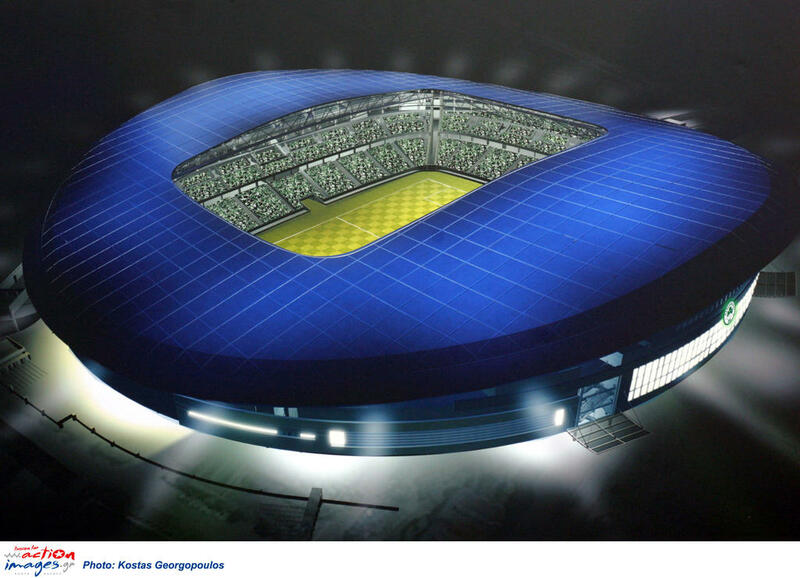 New 42,000-seater may never happen for the Greek powerhouse. 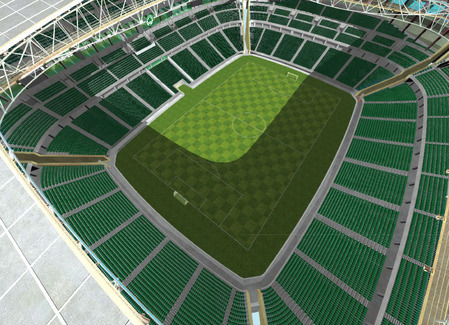 Future stadium for ‘The Greens’ is to be downscaled significantly, enough to lose highest category by UEFA’s standards. 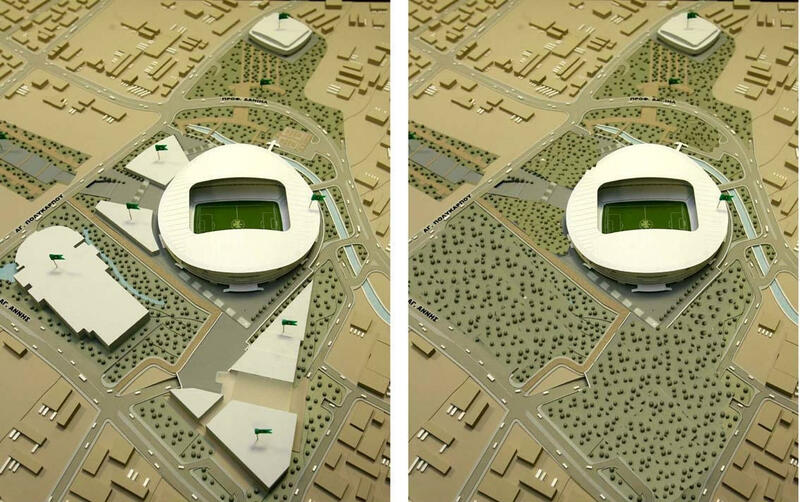 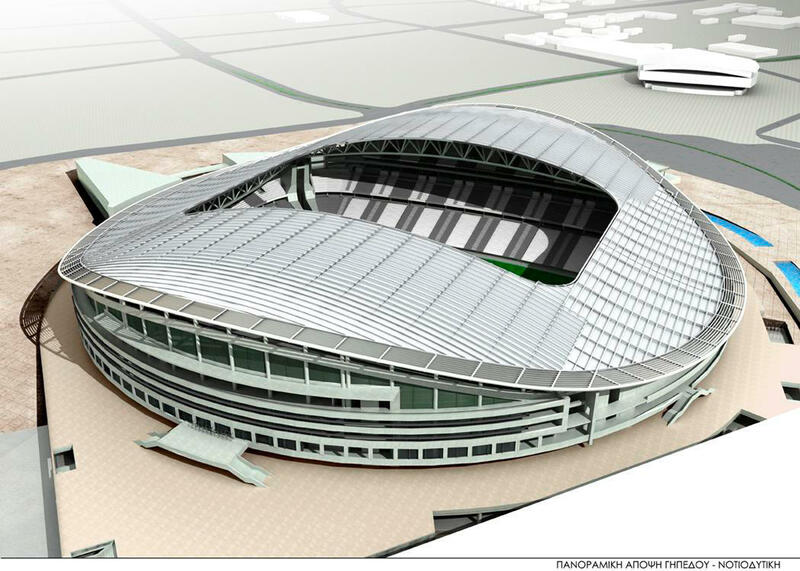 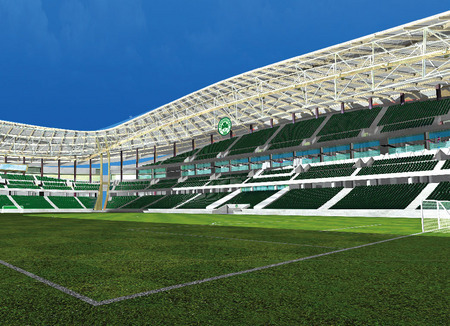 16.09.2012 Athens: Backup plan for Panathinaikos stadium ready? 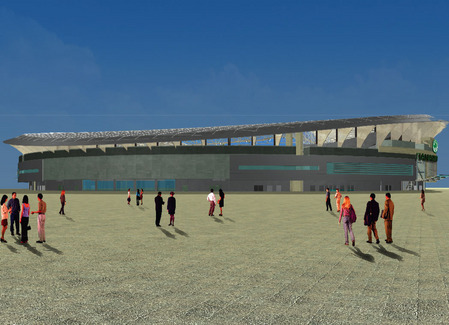 Excavation works started in Spring 2009 and ended just after first foundations were laid. 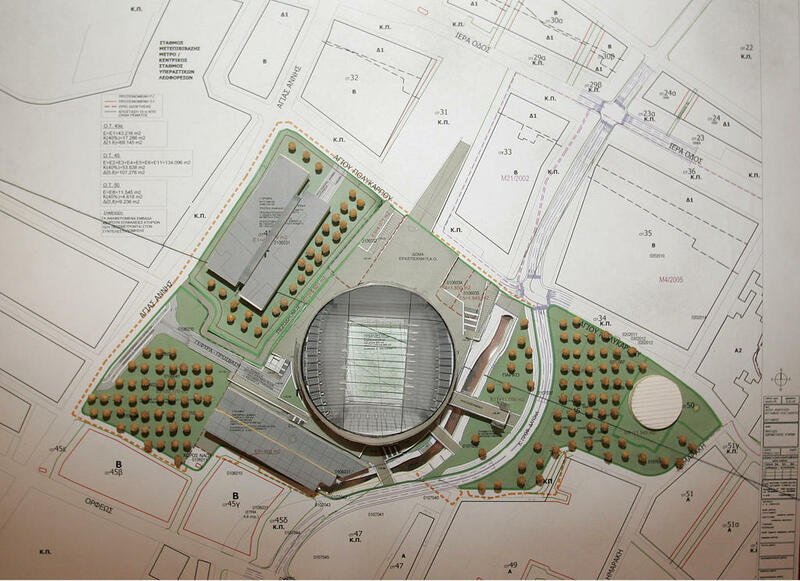 Since then the project has been deadlocked with no funding source. 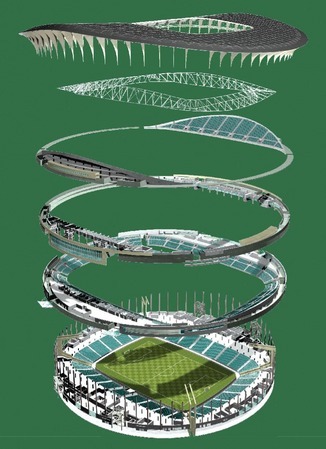 But according to Prasinanea.gr, there seems to be a way out.